I actually haven’t read or heard that a prologue is frowned upon. Maybe because someone in the book world thinks a writer should be able to catch a reader’s attention in the beginning of the book without such a device, which is why most writers use a prologue, is it not? I don’t have any problem with prologues and I don’t mind going against what something thinks a book is supposed to be like, if it works for the story. That is the most important thing, as the noted books in this blog illustrate. 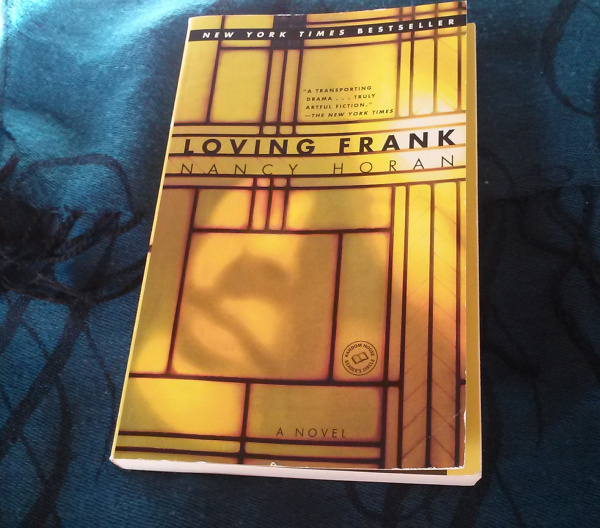 “Loving Frank” by Nancy Horan is a great example of a book with an effective prologue.